The USDA Forest Service Public Furniture Research Project and North Carolina State University will look into the level of interest by local governments and schools in purchasing wooden furniture products compared to products made of plastic and metal. The project will study the current buying practices of approximately 30 school systems and local governments in three states to identify how local government entities purchase furniture and furnishings. The information will then be used to support the growth of wooden furniture sales by the U.S. wood products industry. Approximately 50 example 3-D models of wooden furniture that meet school and government requirements will be provided to help local shops compete in this market. The models will be supported by a parts list needed for costing and manufacturing, plus the written specifications needed for bidding. The project will culminate in January with an outreach effort that includes a support website (www.cnr.ncsu.edu/publicfurniture), a webinar and a publication. 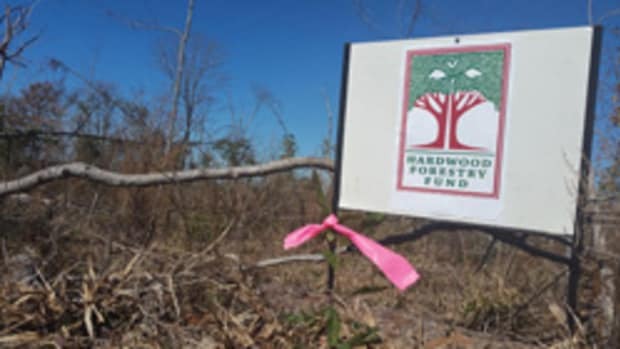 Harry Watt, of NC State University’s Wood Products Extension Program, is the project leader for the USDA USFS Public Furniture Research Project.